Our complete door sets are also fitted with kitemarked, anti-bump, anti-snap, highest Level 3 cylinders as standard, meeting and far exceeding standards set out in Part Q and Pas24:2012/16. 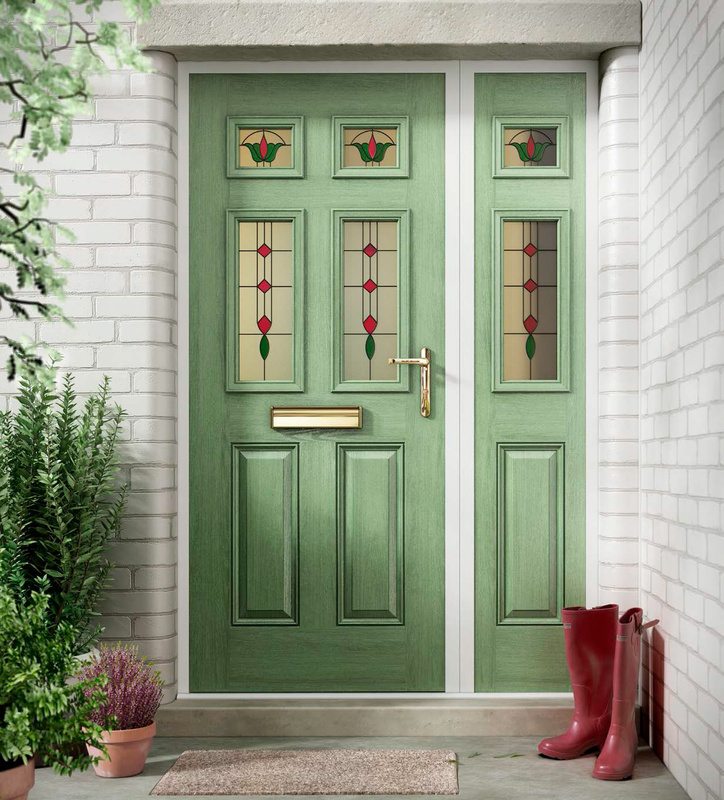 Our composite door range is available in 20 different classic and contemporary designs. 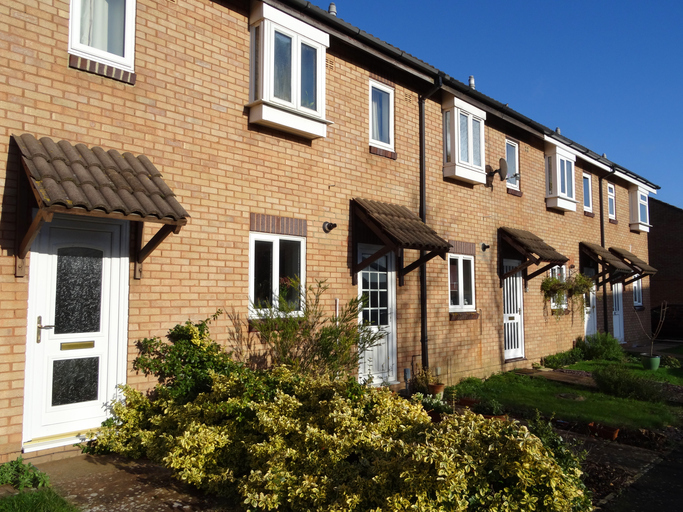 The benefits of uPVC doors over traditional timber doors include low door maintenance, improved heat insulation, better sound proofing, and an attractive appearance. Additionally, doors built and installed by Installations 4U Ltd offer additional specific benefits: these uPVC doors are traditionally crafted, using many of the same techniques in manufacture used by timber door manufacturers, and they are custom made uPVC doors – measured to your exact door frame requirements, guaranteeing a perfect fit – to a specification and finish determined by you, the client. Installations4u LTD is with Olly Gibbs.